Asian Sloppy Joe Sliders with Coleslaw are perfect for holiday entertaining. 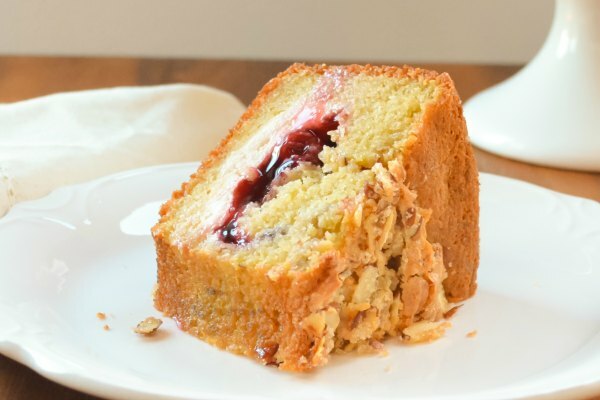 We love serving these as a light lunch to tide company over until dinner, or with an assortment of finger foods for bite-size nibbles to enjoy while mingling. 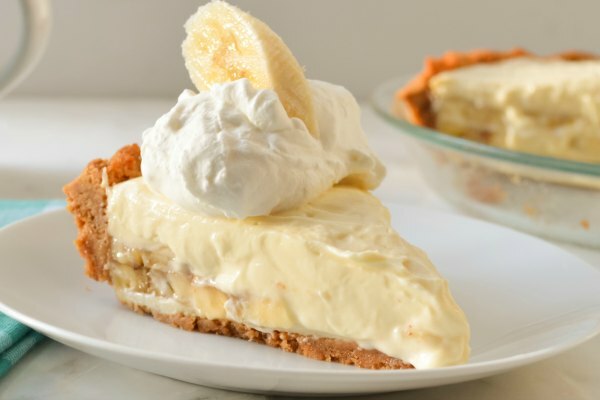 We all know the messier the better when it comes to food! 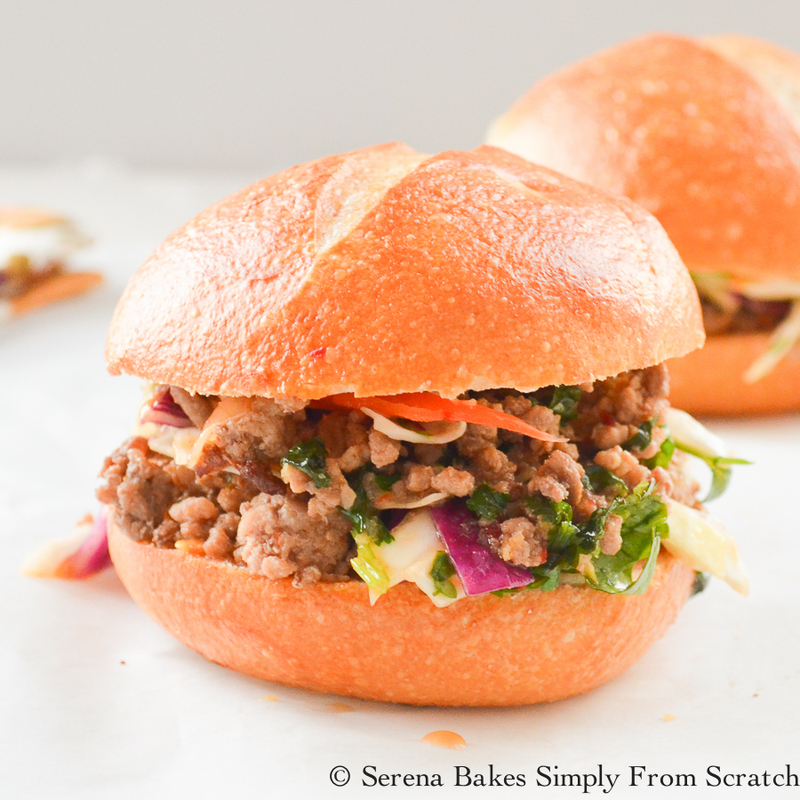 These combine Sloppy Joe's with Asian Fusion for amazing flavor in a small party appetizer. 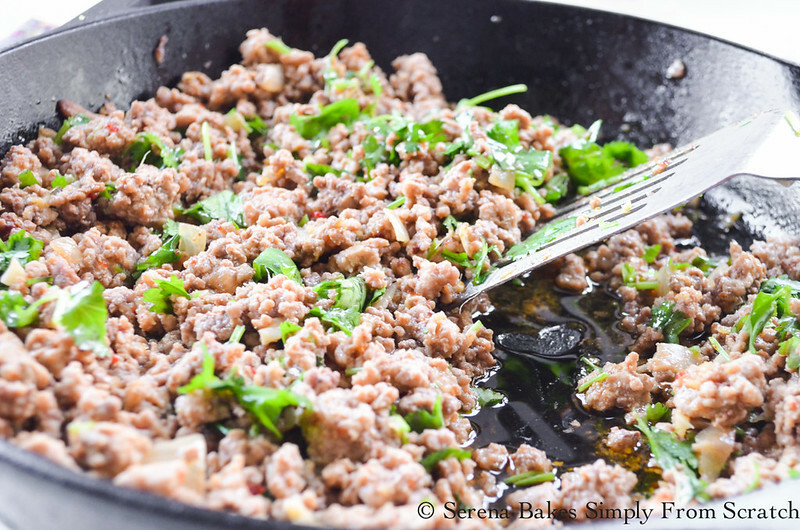 I used a combination of ground pork and ground beef seasoned with fresh ginger, garlic, chili garlic sauce, soy sauce, honey, sesame seed oil, lime, and fresh cilantro, for a wonderful fusion of flavors. Green cabbage, purple cabbage, thinly julienned carrots, and fresh cilantro, combined with a sweet tangy vinaigrette with sesame seed oil to compliment the perfectly seasoned meat. Chewy small dinner rolls like sourdough makes the perfect vessel for serving if you can't find slider buns. Asian Sloppy Joe Sliders with Coleslaw are perfect party food! 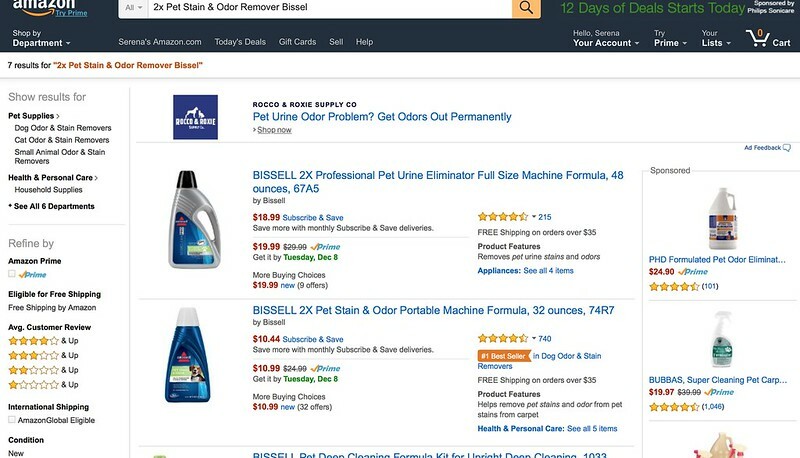 One of my first stops as I was getting ready for holiday entertaining and company was Amazon to order Bissell Professional Urine Eliminator and Bissell Pet Oxy Boost Carpet Cleaning Formula Enhancer to save time shopping. With 3 dogs, 2 boys, and a teenage daughter, even with the no shoe rule in our home the carpet still ends up dirtier then I care to admit. With company coming it's the perfect times to clean the carpets. 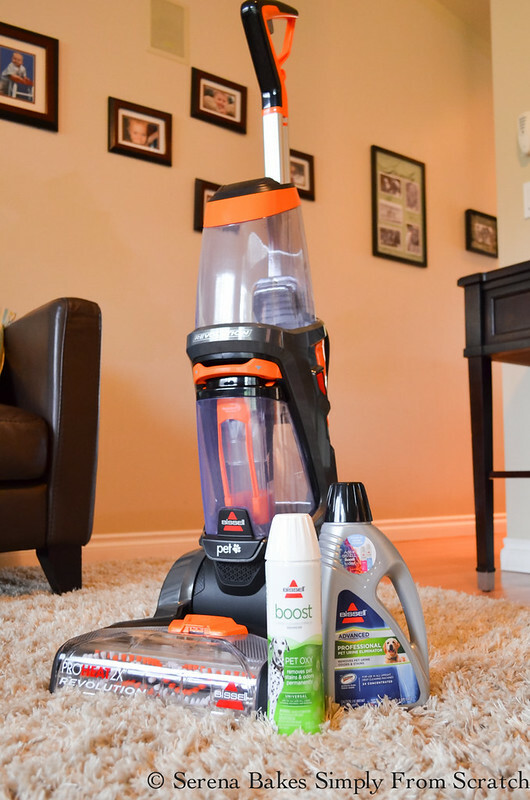 Once the Bissell Professional Pet Urine Eliminator and Pet Oxy Boost Carpet Cleaner Formula Enhancer arrived we were ready to try out our new BISSELL Proheat 2X Revolution. Not only did we clean the carpets of the dreaded odor, but Buddies favorite chair no longer smells of beagle. 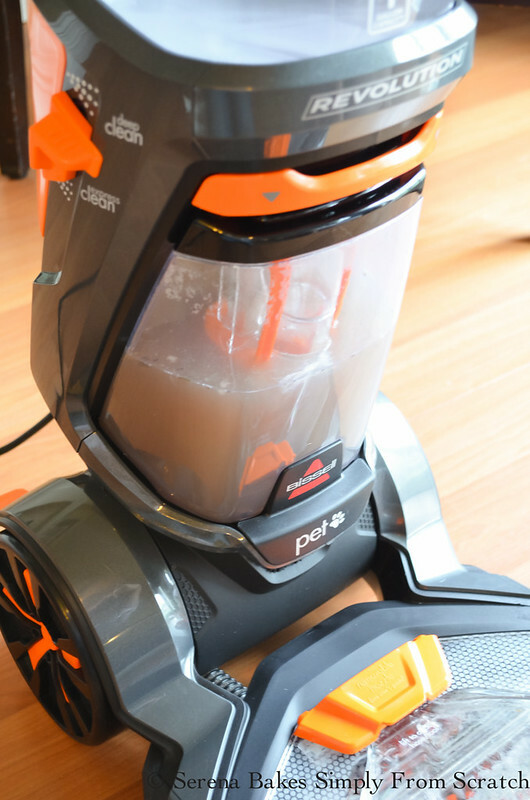 The BISSELL Proheat 2X Revolution free's up time with an express mode leaving carpets remarkable clean and dry in just one hour. With a light weight maneuverable body it was easy to operate and handle. The 2 rotating power brushes really removed the dirt from our thick shag carpet. The 2X Pet Urine Eliminator worked wonderfully at removing the pet smells and stains from the carpet with the additional Pet Oxy Boost Formula Enhancer. Make sure to check out all the available Bissell Carpet and Floor Cleaning Formulas to meet your needs. I honestly was surprised with just how dirty our carpet was, since it's only 6 months old, and we have a no shoe policy in our house. 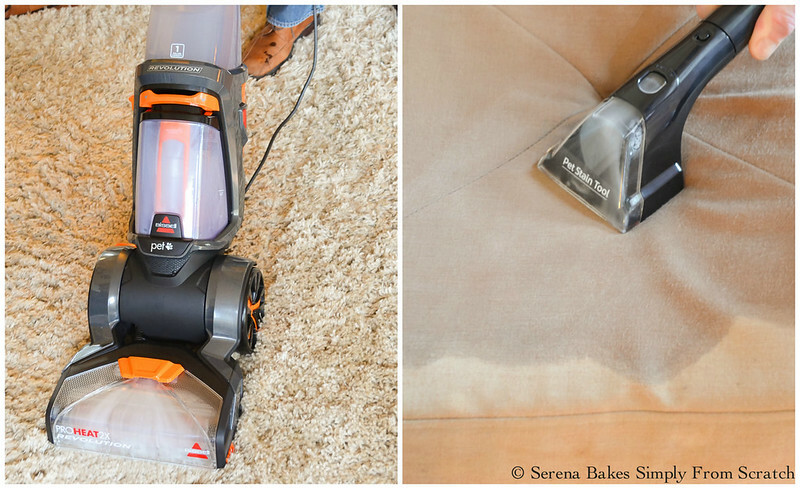 Luckily it's now as easy to clean as vacuuming, making it effortless to keep clean and fresh smelling. Not only am I ready for company to arrive but I'm ready for any unplanned party accident to keep my carpet looking and smelling like new! To Make Asian Sloppy Joe Filling: Over medium-high heat brown 3/4 pound Ground Pork, 3/4 pound Lean Ground Beef, and 1/2 whole Diced Onion, until cooked through. Add 1 tablespoons Grated Fresh Ginger, 3 cloves Minced Garlic, 1 teaspoon Chili Garlic Sauce or more to taste, and 2 teaspoons Granulated Garlic, stir until ginger and garlic are fragrant. Stir in 1 cup Water, 2 teaspoons Toasted Sesame Seed Oil, and 1/2 teaspoon Honey. Cook until most of the water has evaporated about 8-10 minutes. Stir in 2 tablespoons Fresh Lime Juice and 1/2 bunch Fresh Cilantro. 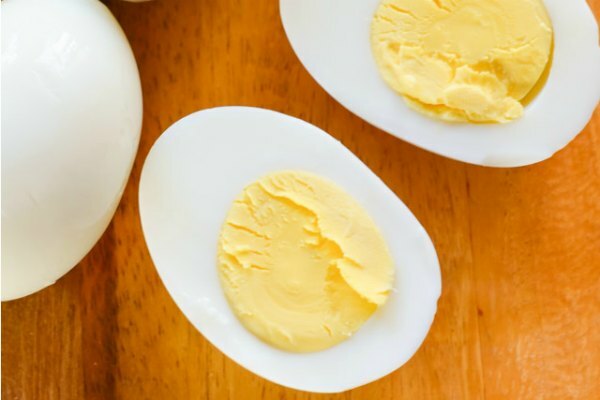 To Make Dressing For Asian Coleslaw: Blend together 1/2 cup Extra Virgin Olive Oil, 1/3 cup Apple Cider Vinegar or Rice Vinegar, 1/4 cup Honey, 1 tablespoon Lime Juice, 1 tablespoon Toasted Sesame Seed Oil, 2 teaspoons Chili Garlic Sauce, 1 teaspoon Soy Sauce, and 1/2 teaspoon Granulated Garlic. 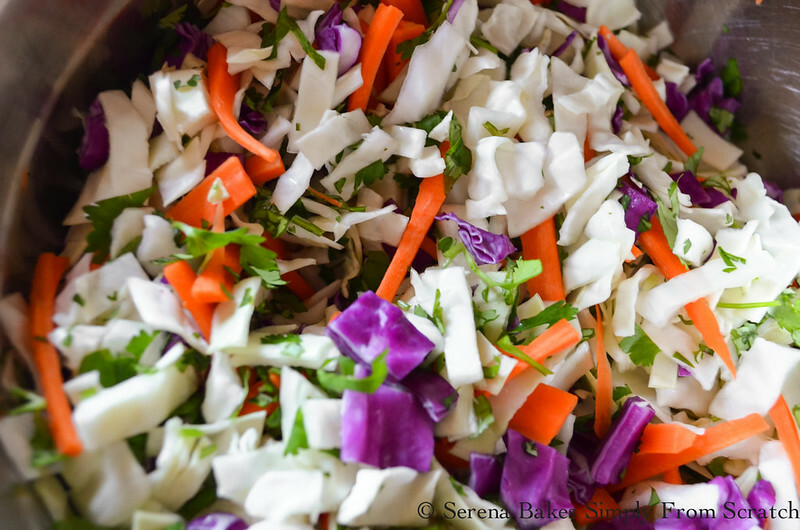 Toss together: 1/2 head Shredded Green Cabbage, 1/2 small head Shredded Purple Cabbage, 3 whole Julienne Carrots, and 1/2 bunch Chopped Cilantro. Drizzle dressing over cabbage and toss until well combined! 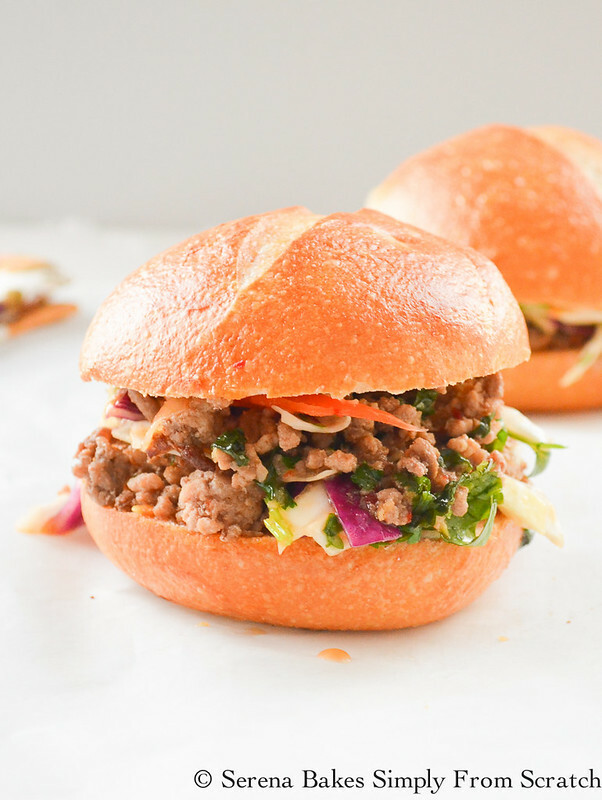 Take Small Crusty Dinner Rolls and fill with Asian Sloppy Filling and top with Asian Coleslaw. Serve with Sriracha Sauce if desired for those who enjoy more heat! Asian Sloppy Joe Sliders with Coleslaw are fun little bites perfect for entertaining. Asian Sloppy Joe Filling: Brown ground pork, ground beef and onion over medium-high heat, until cooked through and lightly browned. Add ginger, garlic, chili garlic sauce, and granulated garlic. Stir until ginger and garlic are fragrant. Stir in water, sesame seed oil, and honey. Cook until most the water has evaporated about 8-10 minutes. Stir in lime juice and cilantro. 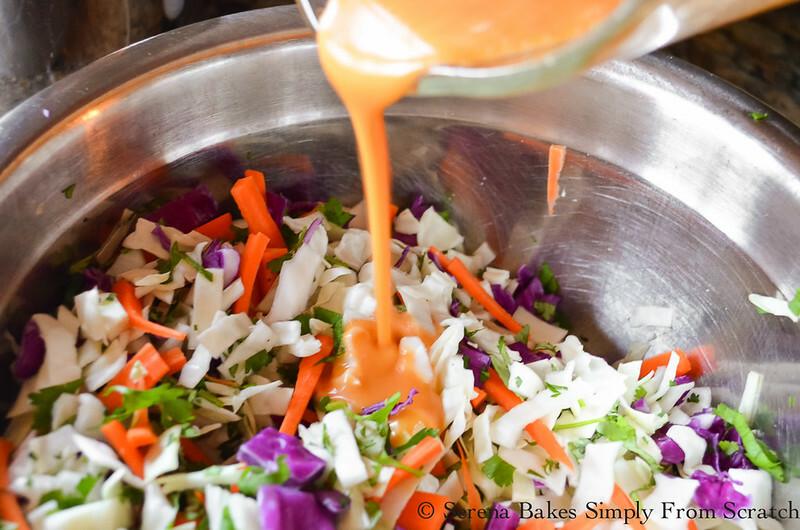 To Make Asian Coleslaw: Combine cabbage, carrots, and cilantro. 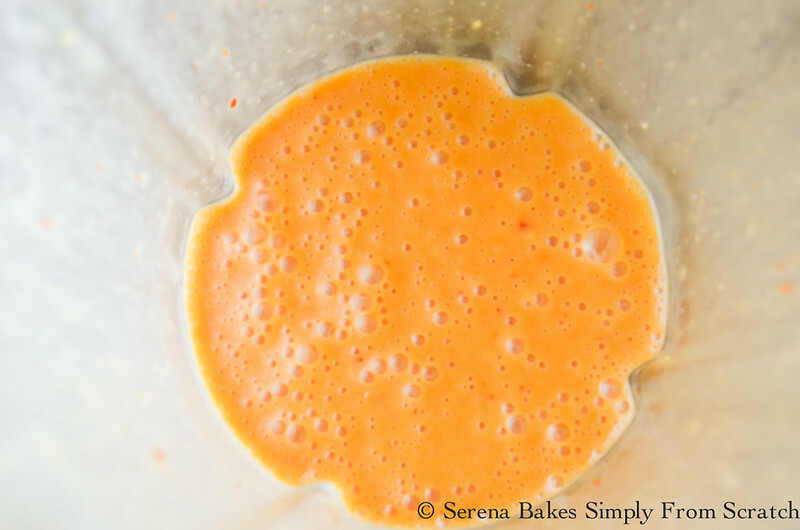 In a blender add olive oil, vinegar, honey, lime juice, sesame seed oil, chili garlic sauce, soy sauce, and granulated garlic, blend until well combined. Pour dressing over cabbage mixture and stir until well combined. To assemble Asian Sloppy Joe Sliders: Take buns and add a generous scoop of meat, then add coleslaw, and serve with Sriracha Sauce for additional kick. Febreze is a trademark of P&G; with rights granted. Scotchgard is a trademark of 3M; with right granted.